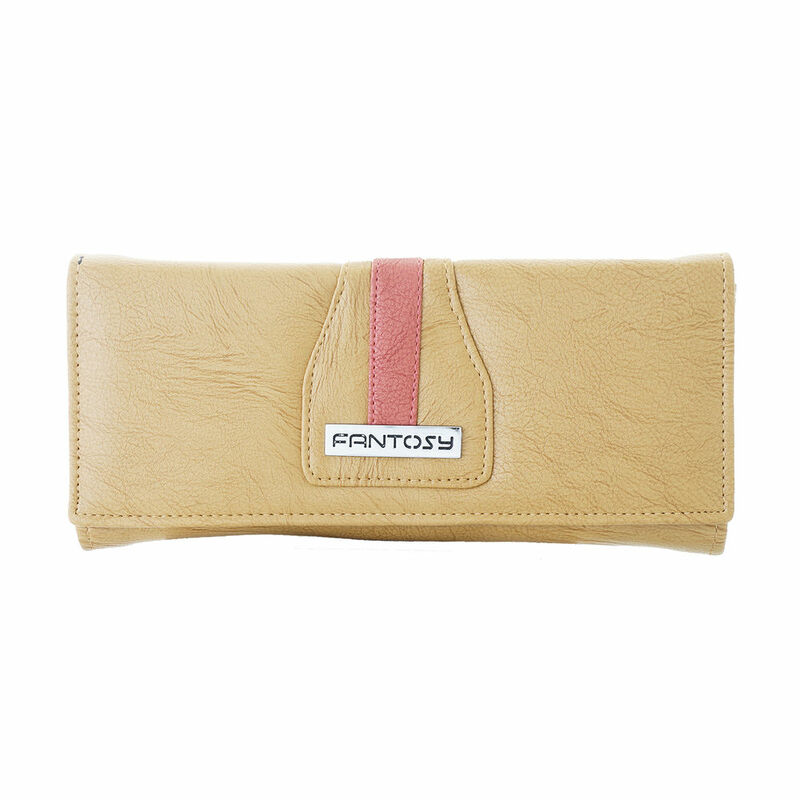 Carry your cash, cards, and coins inside this chic and sophisticated wallet from Fantosy. The interior is fully lined and offers 3 Pockets for your credit cards, bank cards. Center section is room for cash, smart phone along with back pocket.